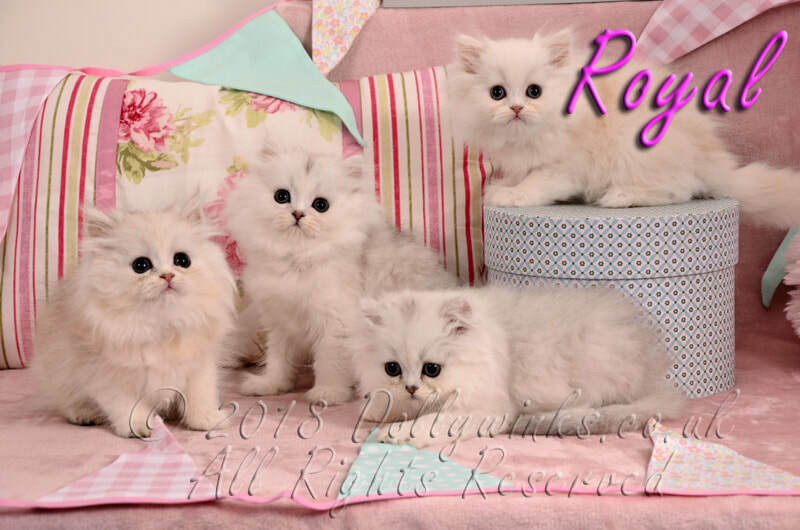 Dollywinks is a site dedicated to the Chinchilla Persian breed of cats. In our opinion Chinchilla/ Persians are the best breeds for a house cat in the world. We are a hobby breeder of Chinchilla and Persian cats in Blackwood, South Wales (used to be Wisbech, Cambridgeshire). We do not breed commercially or operate a cattery. They are pets and companions and not used for commercial gain. ﻿ We are members of the UKRBS and have attended our first seminar with them in March 2011. We have the prefix of Dollywinks that all our Chinchilla and Persian cats / kittens are registered under and was obtained on 4th April 2012. Our Chinchilla kittens and Persian kittens are born and raised indoors making sure they have all the attention they need, also we feel this best prepares them for their new owners/ families regarding the day to day hustle and bustle of a regular household. Including contact with dogs and children also ensuring that their wonderful Persian cat Chinchilla cat temperament is nurtured from day one. 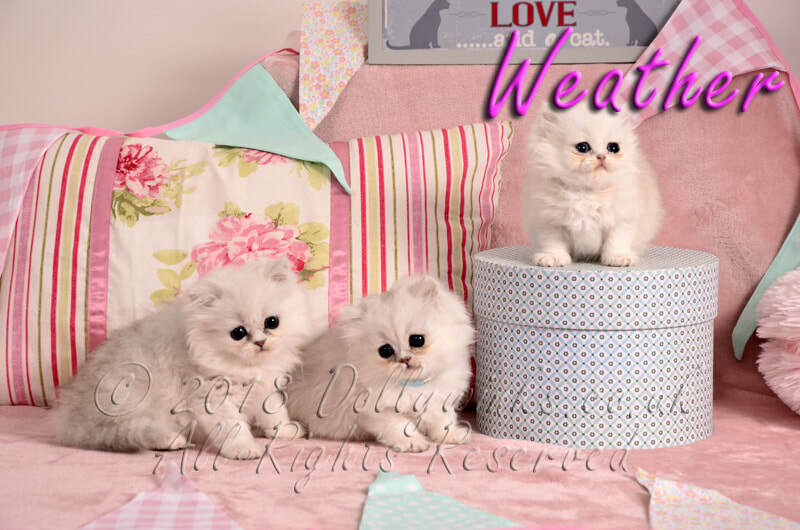 Our aim is to breed well rounded happy, healthy, true to type Persian and Chinchilla kittens / cats that are perfect for pets or show. We also pride ourselves on offering a 1st class after care service for our Persian kittens and Chinchilla kittens for new or perspective owners. We all need hand holding and advice from time to time. All our Persian and Chinchilla cats/ kittens are cats and kittens are PKD negative. Not all breeders are the same. Some still sell kittens with these hereditary problems. ALL kittens are fully vaccinated and are registered with the (GCCF) Governing Council of the Cat Fancy or (TICA) The International Cat Association. So now that you have found us have a good look around our site and see if a Chinchilla or Persian is the purrfect breed of cat / kitten for you and your family. We only sell to like minded people that wish to offer one of our kittens a loving pet home.